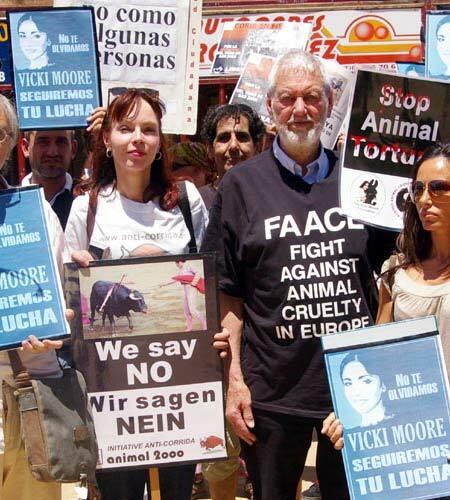 On Friday 27th December 2013 Tony Moore, co-founder and chairman of Southport based animal rights charity "Fight Against Animal Cruelty in Europe" - FAACE - died from lung cancer, at the age of 79. In 1987 Tony and his wife Vicki founded FAACE in order to save 'Blackie' the donkey. The couple then went on to work tirelessly against bullfighting and the blood fiestas. Their investigations and campaigning were instrumental in the implementation of animal protection laws in Spain. After Vicki's her death in 2000 Tony continued with the campaigns, adding new topics, such as horseracing and rodeo. 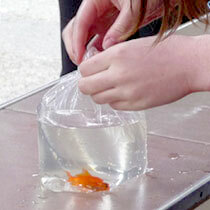 In the UK the charity campaigned mainly against the Waterloo Harecoursing Cup, the Grand National and, more recently, goldfish being given away as prizes at fun fairs. Tony will be sadly missed by animal lovers all around the world. 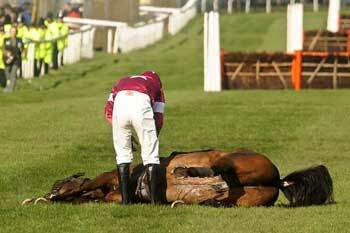 His work will be continued by his partner Matilda and friends. The picture shows Tony next to Matilda at a demo against a blood fiesta in Coria, with the crowd holding up pictures of Vicki Moore.